Getting the best from your people requires an employee-centric approach to HR, Services, and Communication. 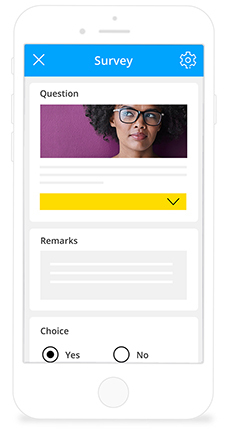 Staffbase is the branded employee experience platform that enables you to make the difference for your workforce at every touchpoint of their working lives. 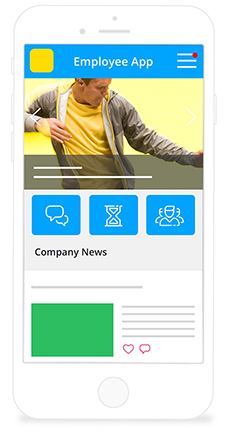 Efficiently distribute your corporate newsletter with a mobile, digital platform for company-wide news, targeted or localized messages, or crisis management bulletins. 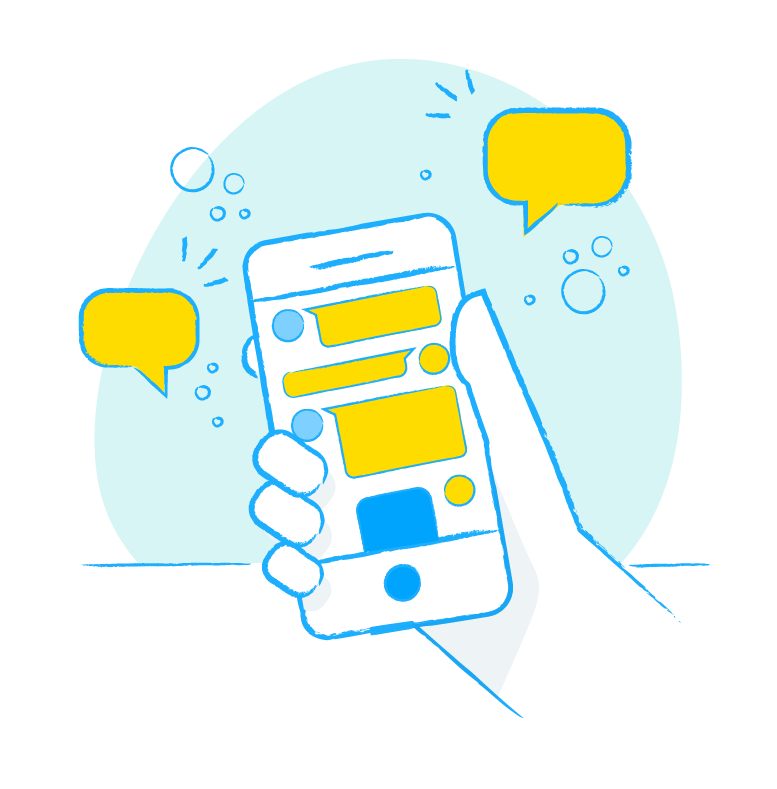 Transcend corporate hierarchies, encourage communal interaction and sharing, and promote secure, customizable group chats—boosting employee engagement and making work more social in the process. 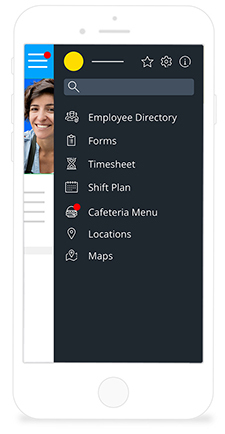 Documents and forms, Employee Self Services which integrate into your existing HR systems, onboarding tools, employee directories, schedule and shift planners, maps, cafeteria menus, and more. Make these materials accessible and easy to use by putting them all in one place. Make it easy for workforces to recognize and acknowledge one another's accomplishments, rewarding them for work well done. Such direct encouragement will generate relationships of trust, loyalty, and teamwork. 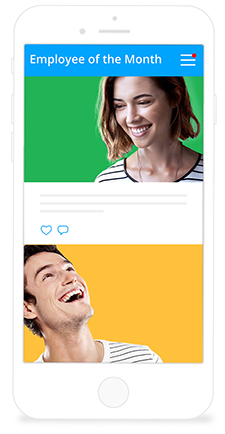 Make onboarding easier by taking it mobile. Checklists, employee guidelines, directories, and benefits information will help break in your rookies, immediately allowing them to feel like part of your team. 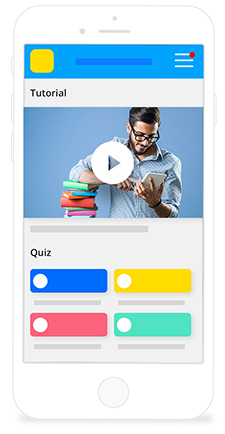 Expert information is just a click away, no matter where you are, while targeted training videos and instructional content will provide guidance to workers at all levels of experience. 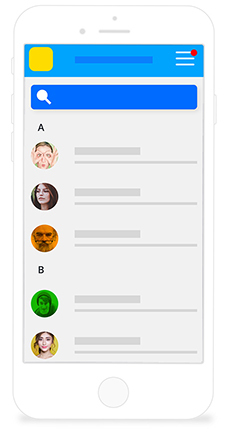 Get employee feedback and put it to immediate use with daily “mood” polling or periodic questionnaires. If your people are happy, chances are your customers will be, too. 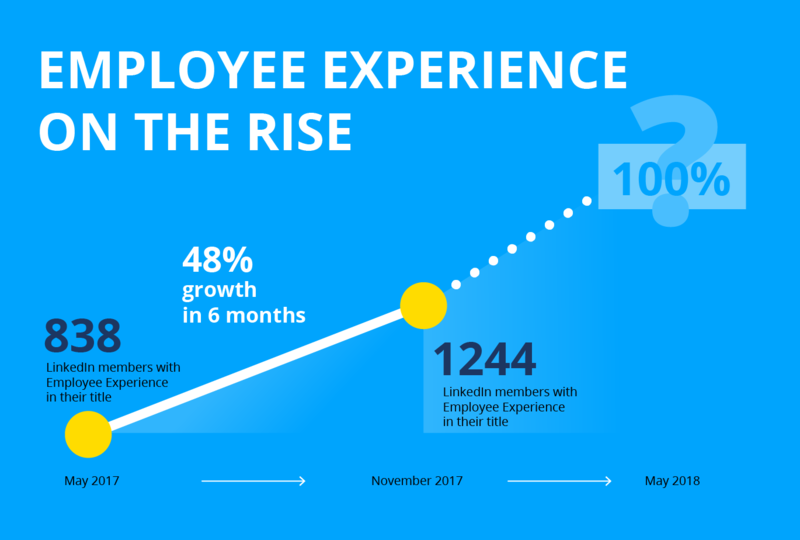 Is Employee Experience the Future of Human Resources? Your app is the window into your organization. 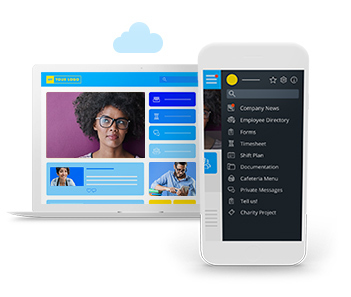 With a customized start page, you can provide your employees with all the tools they need, putting them right at their fingertips. 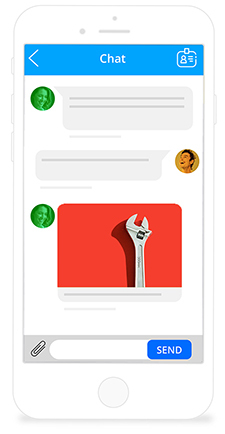 Explore the full potential of your app. 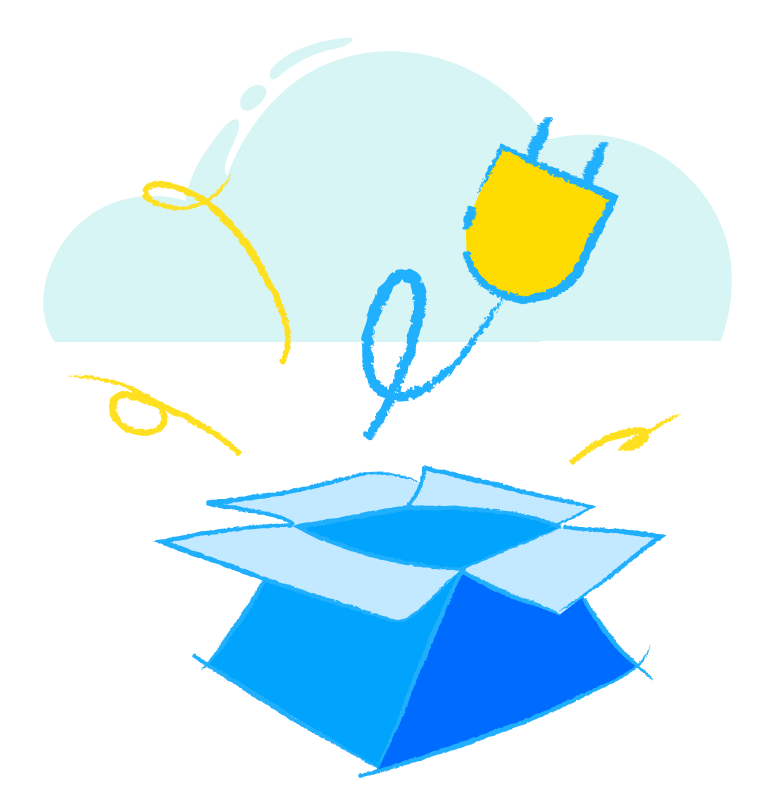 Based on the Staffbase API, your developers can create their own plugins in addition to our preexisting set. Built-in flexibility allows you to decide which use cases work best for your employees and which ones you don't need. Learn how to extend your app with individual plugins. 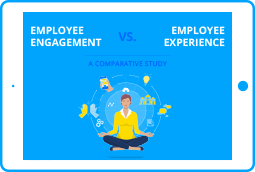 Drive teamwork, celebrate milestones, and engage your workforce with a culture that will grow naturally from the increased interaction provided by your employee experience platform. Learn more about talking to the generations. 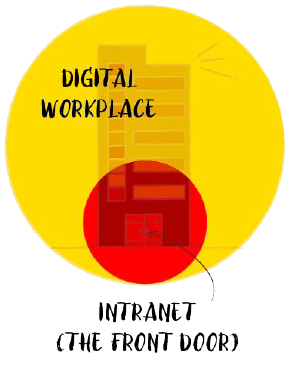 Why Is the Digital Workplace So Important to the Employee Experience?